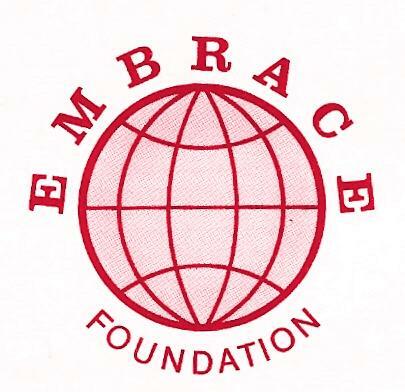 Embrace Foundation is a non-profit, educational foundation set up to create better understanding between people of different religions, cultures, traditions and world philosophies. 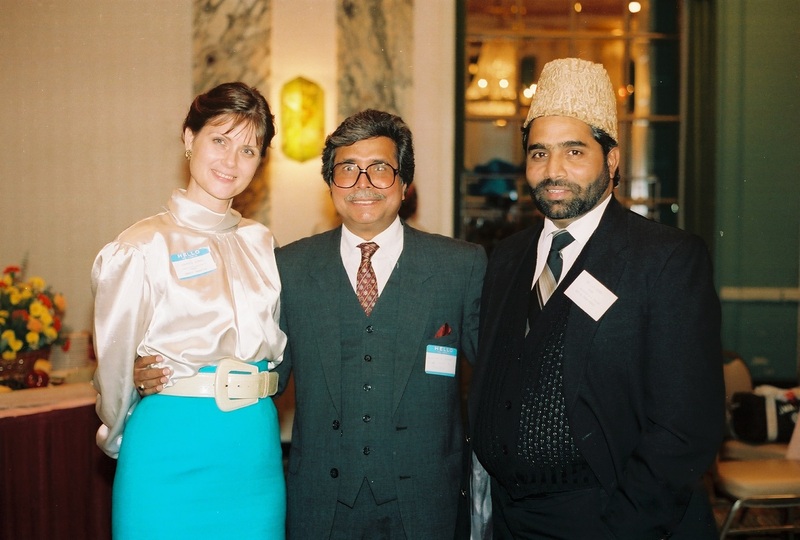 Embrace Foundation works to bring leaders and scholars of world-wide religions, cultures and philosophies together by sponsoring forums, seminars, lectures and developing an international exchange program. Embrace Foundation is particularly concerned with reaching the world public through the media. Embrace Foundation is an all volunteer organization. All contributions go directly to programs. Embrace Foundation does not and has never given permission to any outside organization to solicit or receive contributions on our behalf. All donations should be made to Embrace Foundation only via Paypal or by mail. All donations are tax deductible. A receipt will be emailed to you. Please click on the Pay Pal link below to Donate. Embrace encourages all who can do so, to learn about other traditions and cultures by traveling as “Grassroots Diplomats.” We hope that people every where become life long students of our world-wide humanity. economy, however, must change radically. America is on the verge of a renaissance, as are many countries in Asia. 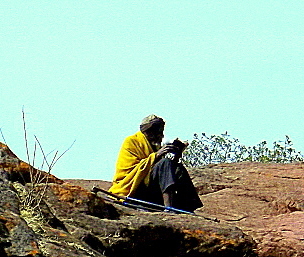 Most indigenous societies are democratic and they share communally many of their goods as well. on democracy but are necessary for a secure economy. Economies do not thrive in war. be the renewed objectives if investors are not going to inflate the world economy out of existence. As it is, many people in recent years have invested in non-realities, total fictions with no substance. boom of independent investors and amateur traders, flush with their cashed-out 401-k’s. jobs were usually substantially below the income they had been making prior to their redundancy. had enough money or lines of credit with their credit cards). The last option was day trading . . .
subsequently enjoined this risk with the additional risk of Wall Street financial instruments. “product” or “service” was only in the prototype stage. families took a major downward shift in lifestyle from this time forward. via the internet, without the investment/ merchant banks underwriting or making new share offerings. in the future will most likely have to assist new clients in bringing out their Initial Public Offerings. bank intermediaries, given the opportunity. institutions. They are capable of operating their own trading of bonds, bills and notes. compelled to work without institutional backing. entrepreneurs sold their company stock at community meetings directly to the public. partial owners in lieu of additional pay. In the past, profit sharing has not endured because there was no incentive to keep it working. and keep current ones solvent. doing business around the world.